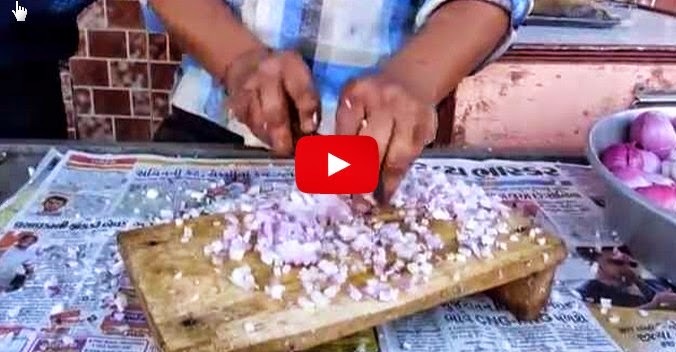 Have you Seen this Faster onion cutter in the world? Chopping onions is a very hard task. They smell, they will make you cry, and it really consumes your time. This video shows a man cutting an onion in a speed of light. He is called ONION NINJA.